When Dr. Peg Snyder led the charge to establish a UN agency dedicated to empowering women, she didn’t have many allies. In the 1970s, there was only one other woman in a senior leadership position at the UN. “We could go to her and say, ‘Would you talk to the Secretary-General?’ or ‘Would you talk to so and so?’ and she would do so," Snyder said. 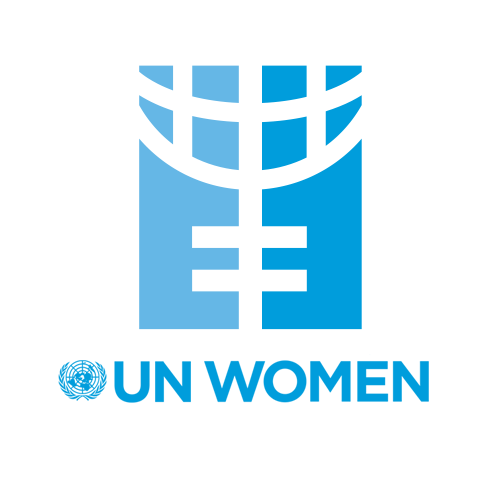 Dr. Snyder worked tirelessly to create the organization now known as UNWomen. In addition to the administrative hurdles in establishing an entire UN agency, Dr. Snyder and her team had to deal with gender discrimination within the UN itself. “There were always holdouts. You know, men who couldn’t conceptualize that women could be administrators in the UN. They wouldn’t have been able to conceptualize women as administrators anywhere. But on the whole, yes, we had much more support as the decade went on in the 80s when I was leading UNIFEM," she said. And while it’s better now than it was 30 or 40 years ago, even today the UN has not reached the gender equality it advocates for all over the world. Statistics on the number of women in leadership positions in the Secretariat aren’t easy to find. The United Nations itself hasn’t crunched the numbers. So recent Columbia graduate Ourania Yancopoulos took it upon herself to do it. What she found is that as of last year, women only make up 22% of senior leadership in the Secretariat. Dr. Snyder says if the next Secretary-General is a woman, she will likely help bring the UN to gender parity. “I think that fact of having a woman as Secretary-General, she easily will associate with her fellow women and there will be more excellent women candidates coming along," she said. Candidate Irina Bokova of Bulgaria is the highest polling woman in the straw poll issued last week. And during her time heading UNESCO, she managed to reach almost gender parity in senior leadership.